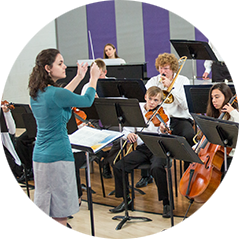 The mission of the Lutheran High School Music Department is to first and foremost, give glory to God through performances, rehearsals, and preparation. 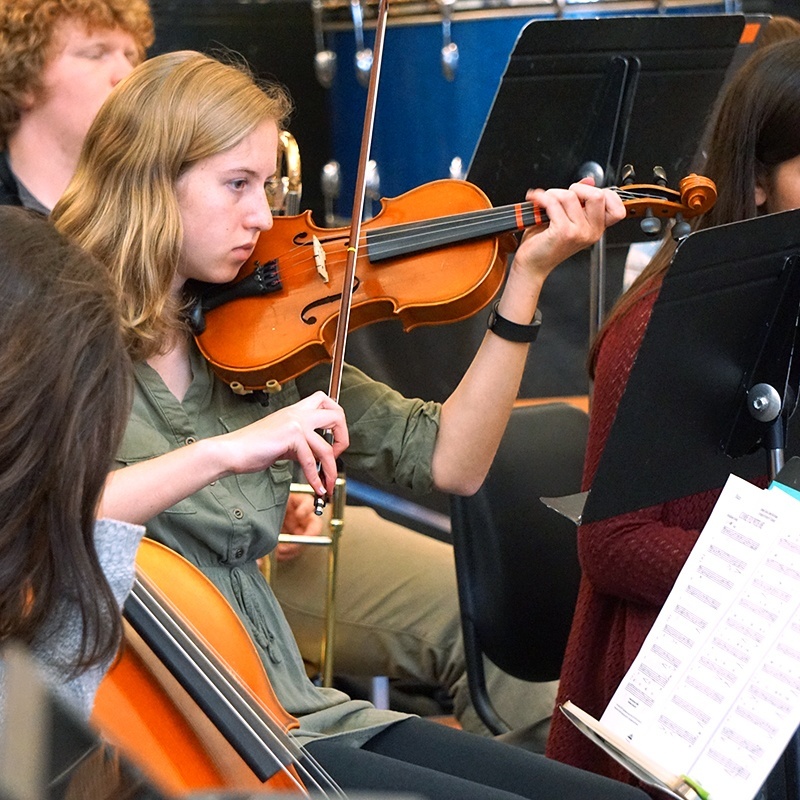 The program exists to perform music at the highest level possible to make beautiful music, to challenge students to develop as musicians and as individuals, and to serve the community. The ensembles perform at church services, concerts, community events, and weekly chapel services. 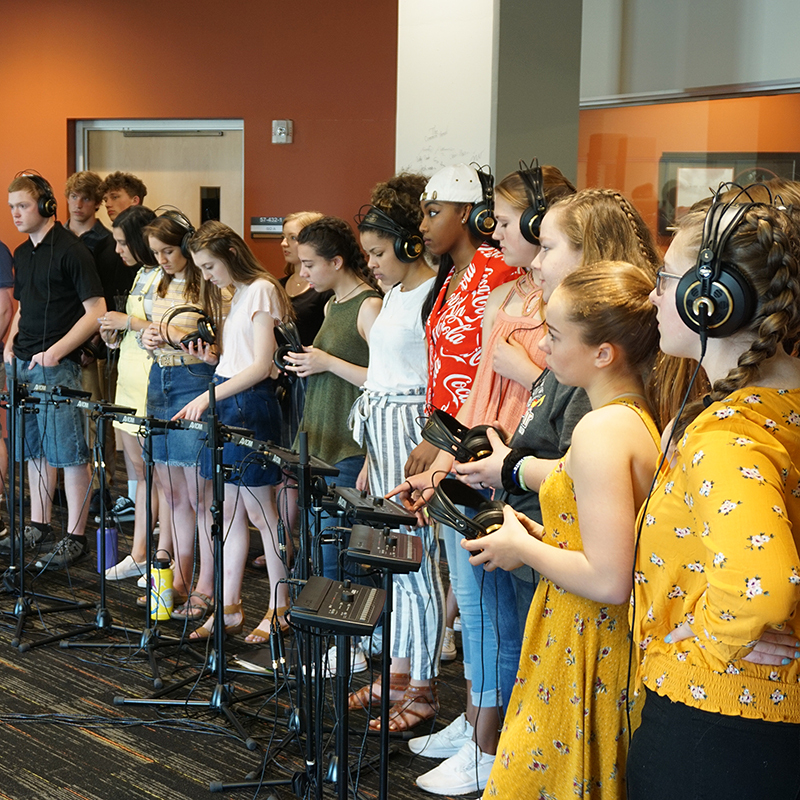 The Ensembles compete at the CHSAA Music Festivals and have appeared at the CHSAA Vocal Music Showcase and the Colorado Music Educators Conference. We value the arts and encourage participation in a variety of activities throughout a student’s high school years. The department is unapologetic about the top priority being the proclamation of the Gospel. The Jubilate Choir is the top vocal ensemble on campus performing 30-35 times a year. The group is an auditioned ensemble and is open to sophomore through senior students. Jubilate performs in concerts, community events, church services, and the CHSAA choral festival. Jubilate also takes a spring tour on a yearly basis. Jubilate was also selected as one of the honor performing ensembles at the Colorado Music Educators Conference in both 2015 and 2018. Bel Canto is LuHi's Women's Choir. It's an opportunity to sing without the high commitment of the Jubilate Choir. We perform throughout the year at on-campus events like A LuHi Christmas and the LuHi Arts Showcase. The group also travels to the CHSAA choral festival and performs at other events around the Denver metro area. Bel Canto gives students a fun opportunity for a high-quality music education in the process. There is no audition required to be a part of the group. Men's Choir an opportunity for the young men of LuHi to sing on a regular basis and refine their musical skills. The group focuses on the joy of singing and also on having fun in the process. This ensemble is open to any male in the school, and there is no audition necessary to be a part of it. Music performed ranges from traditional choral music to pieces specifically for a group of high school guys. Singing isn't just for girls; guys can make quite an impression when they take up the craft of song. The Wind Ensemble is our instrumental group at Lutheran High. We perform a variety of music throughout the year including the traditional concert, jazz, pep band music, and more. The group performs in LuHi's significant concerts. We also travel to the CHSAA band festival and other engagements. Wind Ensemble is open to any individual that can play an instrument. Strings are welcome too! BluHi Jazz meets after school on Fridays and performs at various events on campus and around town. This group specializes in jazz and blues music and gives students an opportunity to learn about another genre of music. The praise band helps lead the student body in worship on a regular basis during chapel services. The praise band consists of vocalists, guitar, bass, piano, and percussion. Membership in the group is by invitation and is generally limited to juniors and seniors. 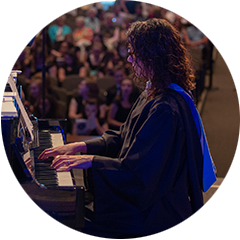 With a passion for music, a love for students, and a heart for the Lord; Christopher Loesel serves as the Director of Performing Arts at Lutheran High School in Parker, Colorado. 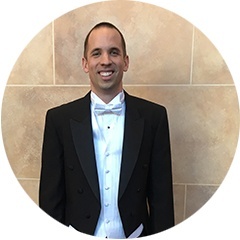 With a bachelor of science in secondary education from Concordia University, Nebraska and a Masters of Music Education from University of Colorado, Boulder; Loesel has led the choir at Lutheran High to appearances at the CHSAA Vocal Music Showcase and the Colorado Music Educator’s Conference. Loesel currently teaches the Jubilate Choir, the Men’s Choir, Music Theory, and the Worship Class. Rebecca Elmshauser graduated from Concordia University—Nebraska in December 2010 with a B.S. in Education with endorsements in English and Vocal Music. Rebecca was blessed to be a member of the university’s A Cappella Choir and Chamber Choir during her time at Concordia. In addition to directing Bel Canto at Lutheran High School, Rebecca also teaches Honors American Literature, A.P. Literature and co-advises Student Council. Elmshauser is motivated by her relationship with Christ to share that hope with others.